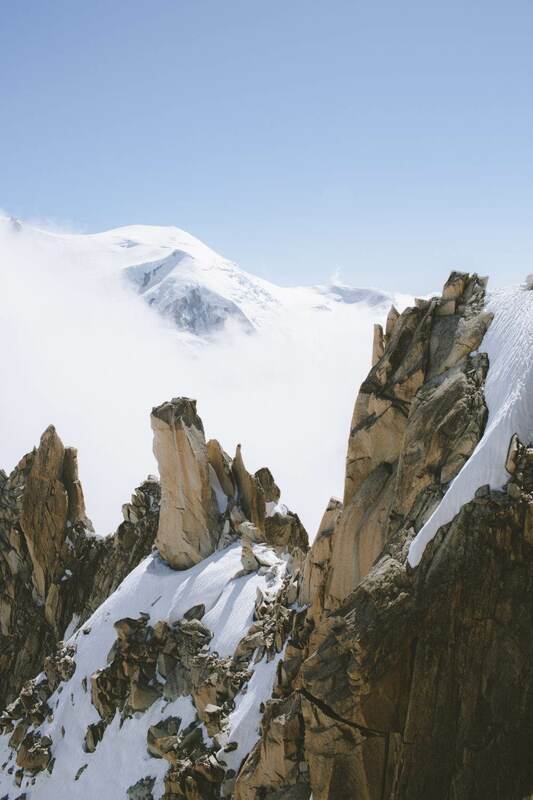 A picturesque mountain town, the peaks above and a monumental valley glacier make a mean recipe for beaut photos and Alejandro just happened to be wandering around all three recently. 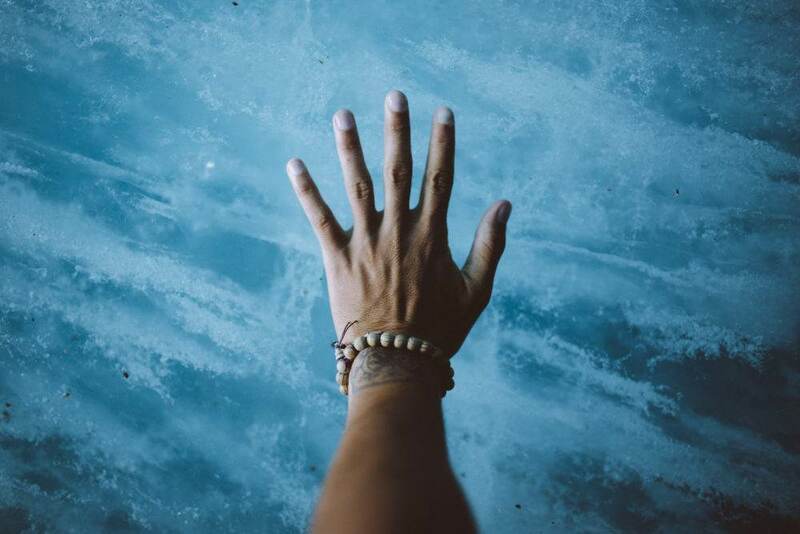 He sent through a series of beautiful clean images and upon opening, I could almost taste the crispy-clean air wrapping around those mountains and whipping through the valley. Chamonix is a mountain town at the foot of the highest summit in the French Alps, Mont Blanc. 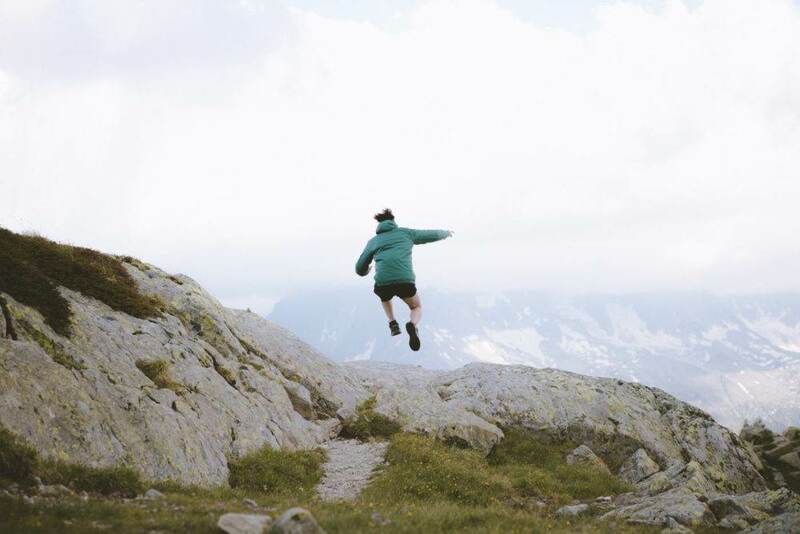 A winter sports and hiking mecca for snow chasers from all over the world. 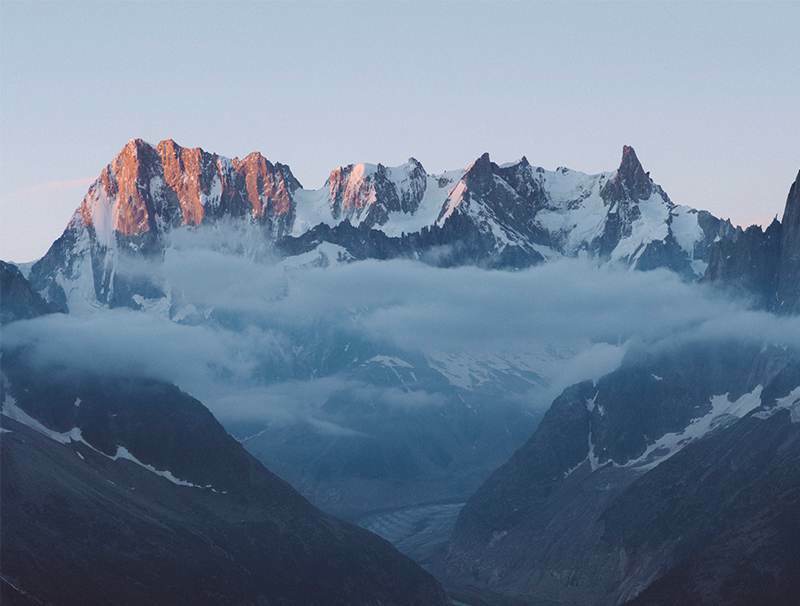 Situated above the town and accessible by one of the highest cable cars in the world is the Aiguille du Midi, a mountain peak that forms part of the Mont Blanc massif. 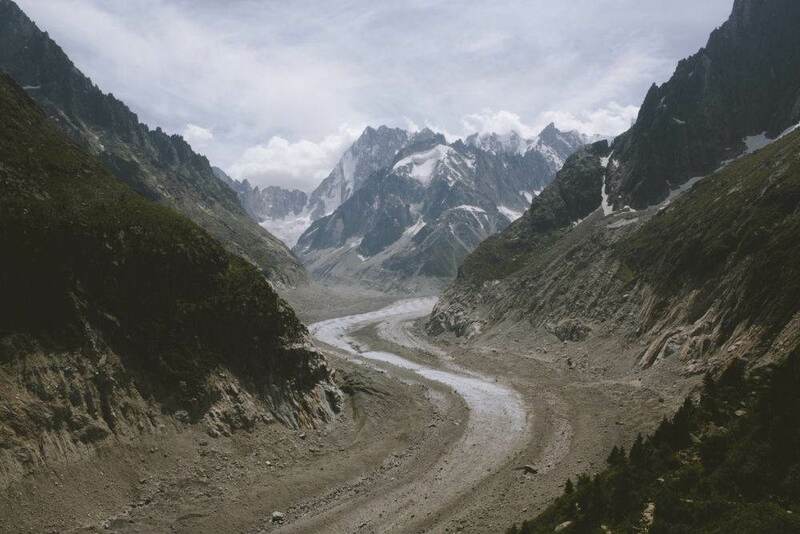 Further North on the massif slopes awaits the Mer de Glace, a valley glacier claiming the title for longest in France. 1. Lac Blanc. 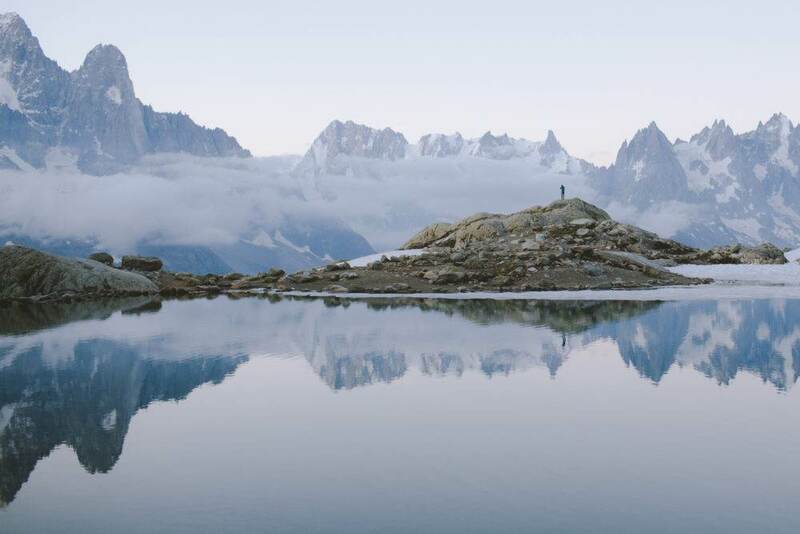 We did a route to this beautiful lake, spent the night there and in the morning we got up at 5:30 to see the first light of the Mont Blanc massif. Definitely worth it. 2. 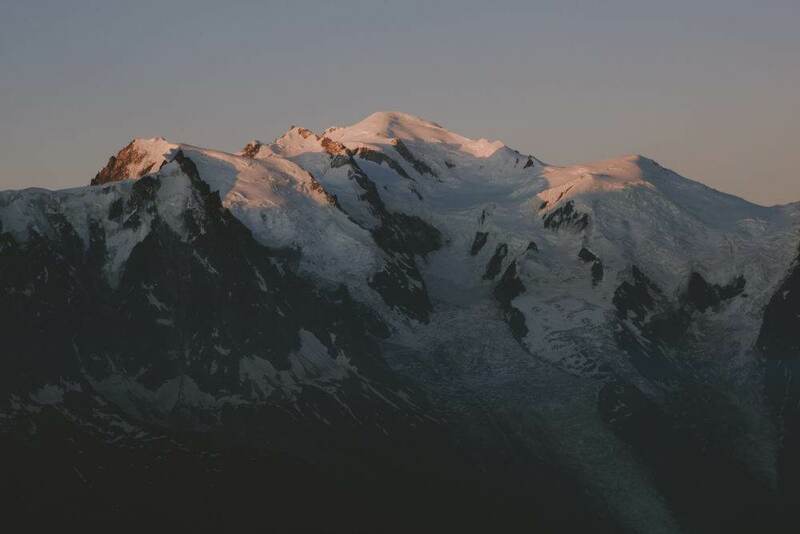 The first rays of sun illuminating the top of Mont Blanc. I couldn’t stop thinking about how lucky were those who at that moment had their feet on the summit. 3. 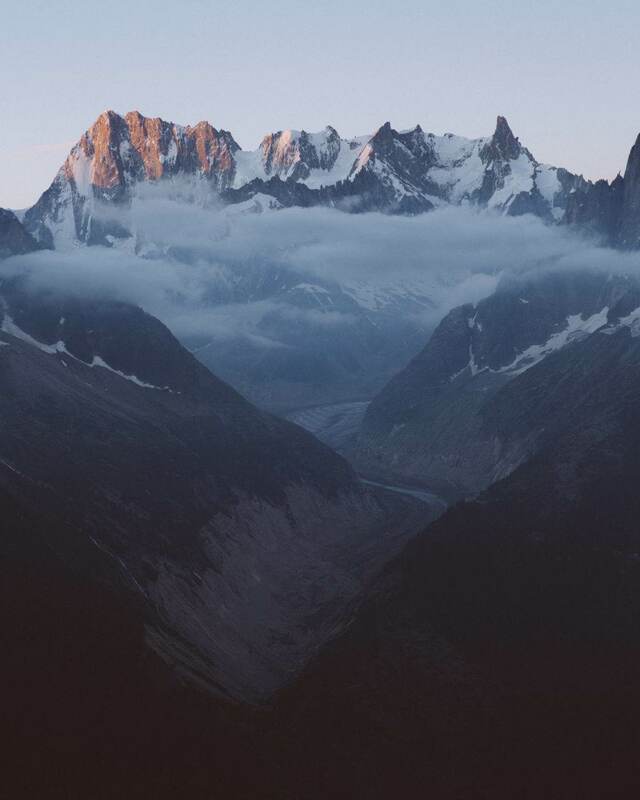 The Mer de Glace glacier covered by a thick layer of clouds before sunrise. 4. 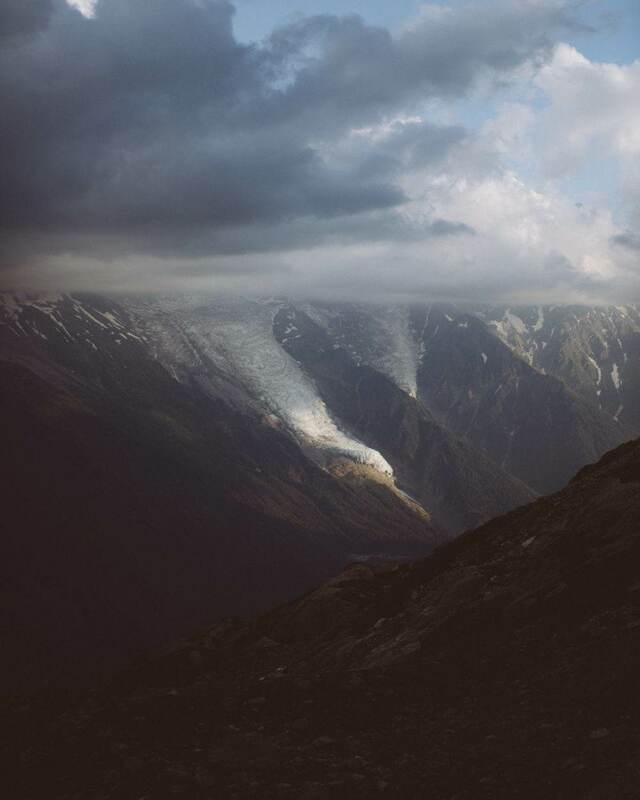 Bossons glacier in the Chamonix valley. 5. 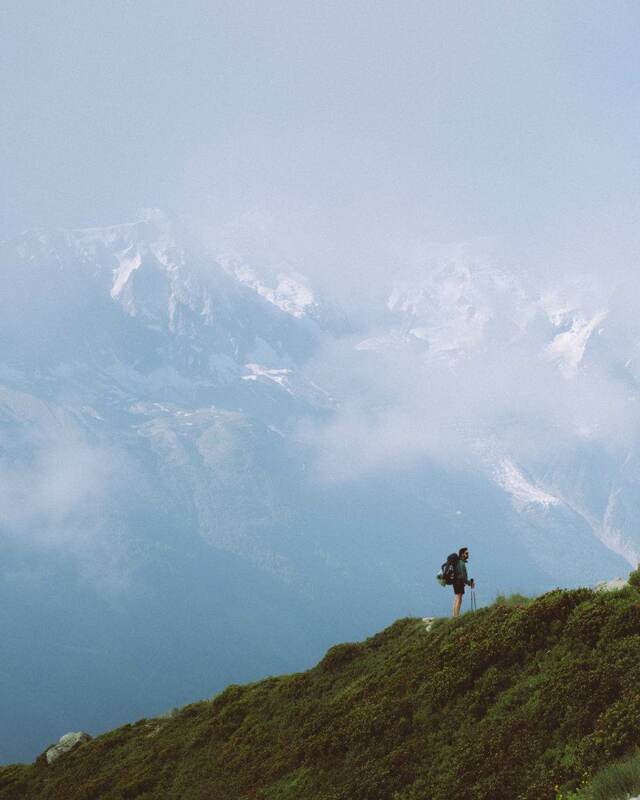 My brother Jorge in the spectacular landscape of the Chamonix valley. 6. A little reading before sleep. 7. My brother Jorge with the Mer de Glace glacier in the background. 8. 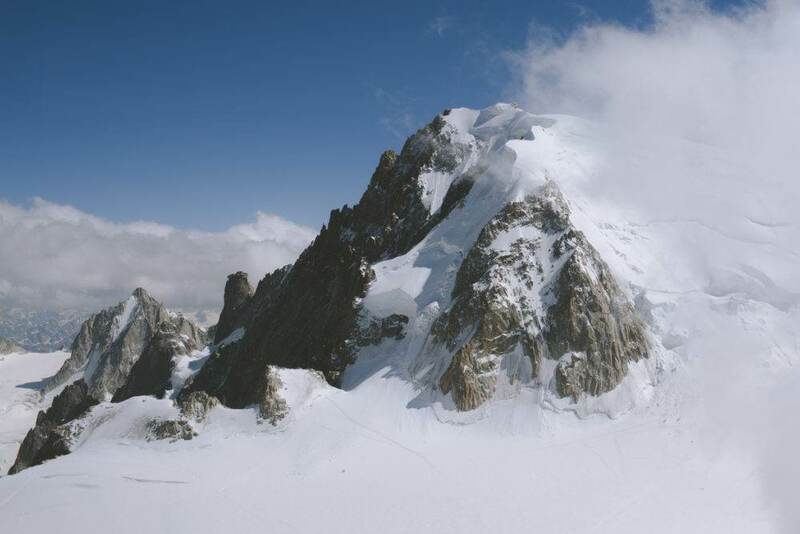 Stunning views from the Aiguille du Midi, at 3842m altitude. A place quite touristy but of an undeniable beauty. 9. 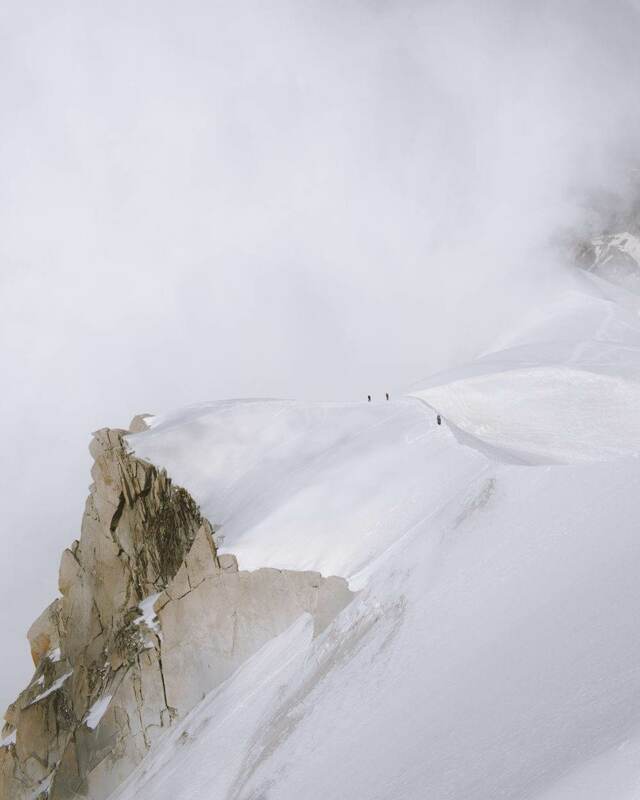 More views from Aiguille du Midi. 10. 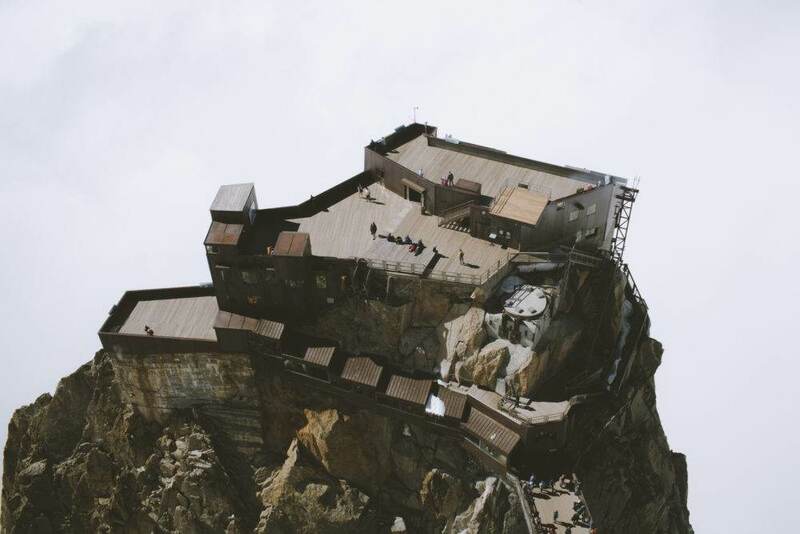 More views from Aiguille du Midi. 11. Walls of the Mer de Glace. A bit cold. 12. Mer de Glace glacier. 7 kilometres of beauty. Unfortunately, the ice is melting at a scandalous speed. 13. It was impressive to see how it was possible to develop these constructions on the mountaintops. Despite having invaded the mountains in the middle of such an extreme area, it mimicked the surroundings quite well. 14. 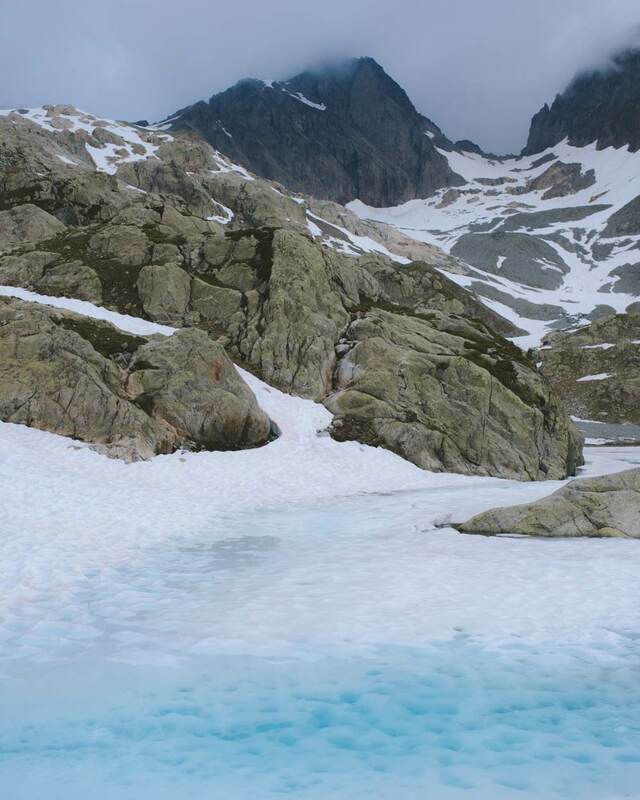 I was struck by the blue colour of the water and ice in this area of the lake. 15. My favourite photo of the trip. Our solitude around the lake, running and jumping. There are no words to justify the feelings of freedom and joy that we had for being in such a beautiful place that we had wanted to visit for so long. 16. 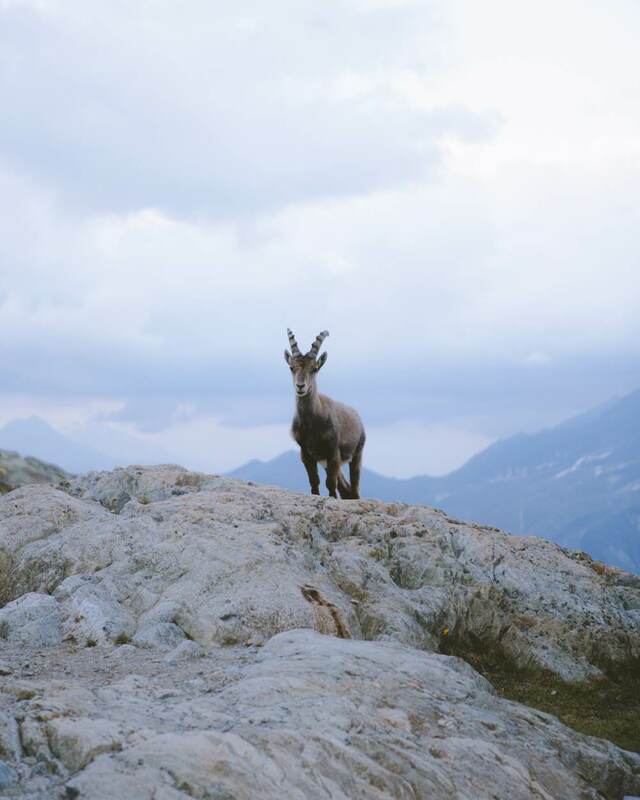 Goat of the Alps. These animals do not have any fear, they’re also good models. 17. I opened my tent at 5:30 in the morning and saw this. 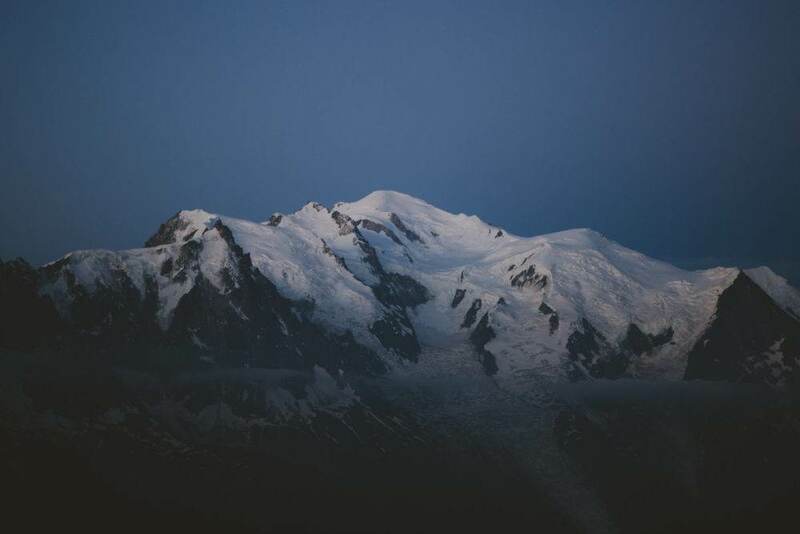 The Montblanc massif minutes before being illuminated by the sun. One of the most beautiful scenes I’ve been able to photograph. Alejandro shoots using Gobe filters and adaptors. A landscape photographer with a keen interest in outdoor life and conservation, Alejandro Llop strives to create his work in the most natural and uncontrived ways he can. 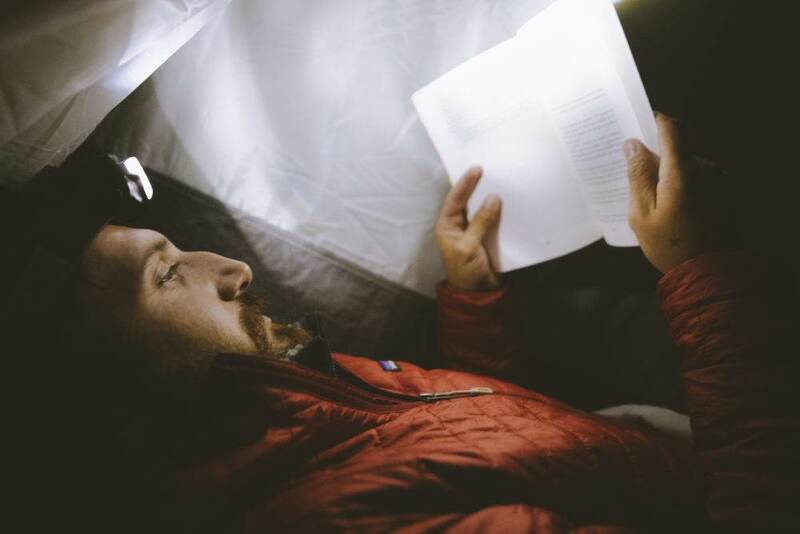 Inspired by the literature of David Thoreau and the photography of Alex Strohl, Chris Burkard and Jeff Johnson. 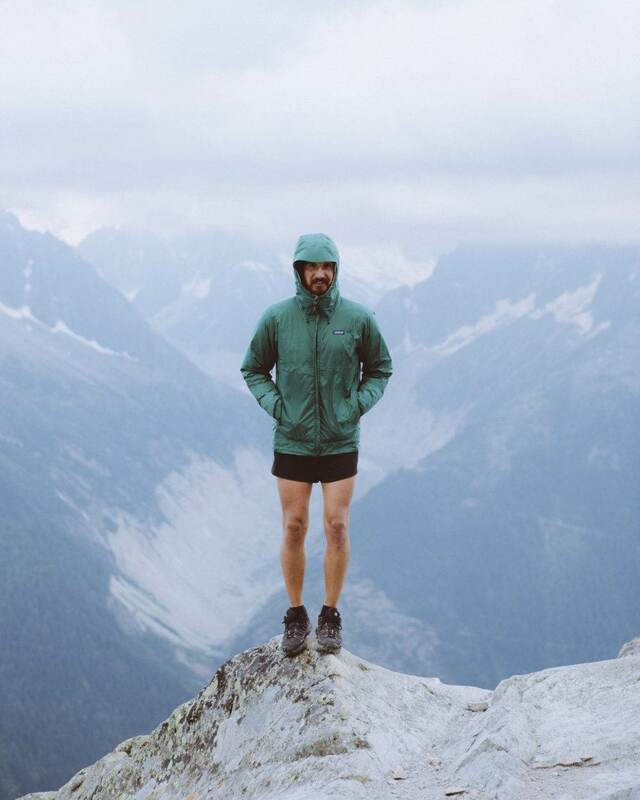 Alejandro is a curious adventure seeker passionate about environmental conservation and the inhabitants of the lands he traverses. 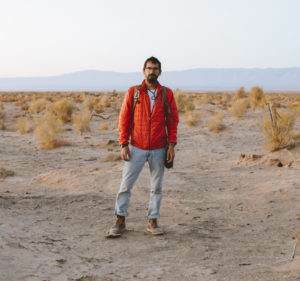 You can find more of Alejandro’s work from the Gobi desert here.